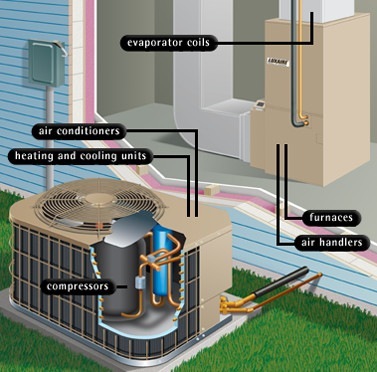 Our team of technicians provide top quality service in repairs and installation with air conditioning units. It's important for our customers to be comfortable in their own homes at an affordable cost with the most cost effective equipment for their home. Our team of experts can maintain, install, and repair any time you need it. 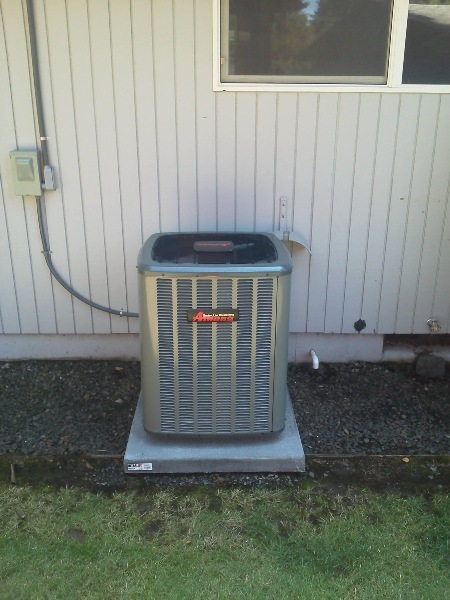 If your Air Conditioner breaks down and it's after 5pm or even the weekend, NO WORRIES about finding a reliable company to come out to fix it. You can contact us 24 hours a day, 7 days a week with no extra cost. We are here to serve you! *$55 Diagnostic (If it needs parts, we have to charge for them as well.) No Over time, No "after hours" or hourly charge.